Little Amy Never Knew Her Father. 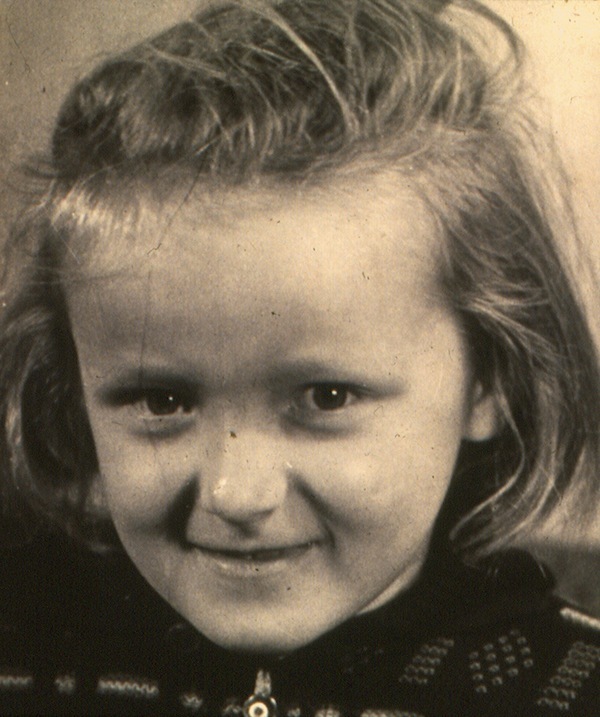 One dark night, when she was only a baby, the Soviet secret police forcefully arrested Amy's father…and condemned him to the frigid wastelands of Siberia. As the war ends, Amy and her mother make a daring escape, with execution the likely verdict if they are captured. Over the years, Amy wondered about her father. Was he still alive? Would she ever see him again? 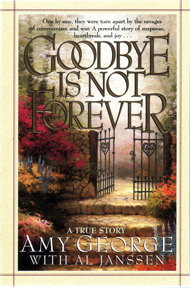 A true story, Goodbye is Not Forever serves as a vivid confirmation of God's never-ending grace in the lives of His children.